My autographed sketchbook is available! I’ve been illustrating and animating my Majorbabe character for years. 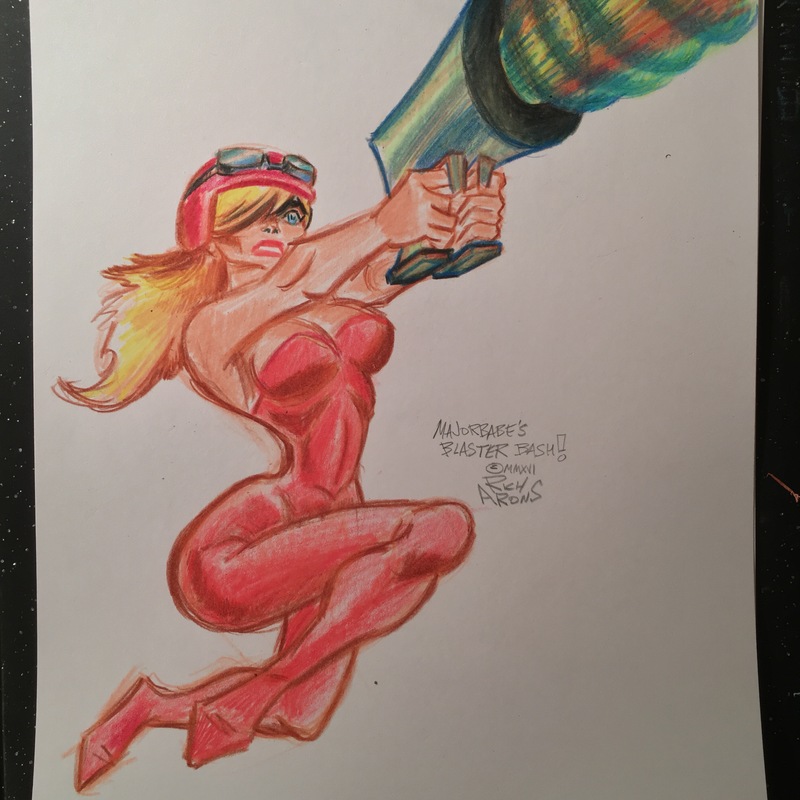 This is the latest pencil sketch of her leaping into action with her exploding top and blaster! If you would like a high res, clean scan, contact me at richarons@me.com and I’ll send you a link where you can download the hi res file! see this here on New! tum filmcileri sikicem on New! Copyright © 2019 richarons. All Rights Reserved.